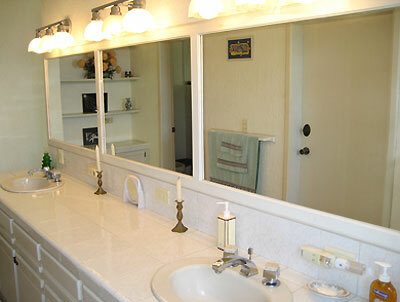 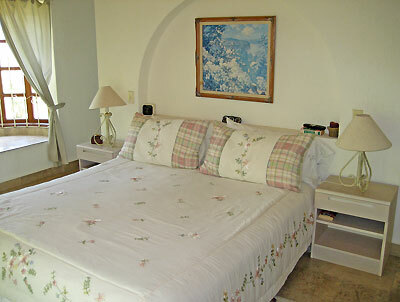 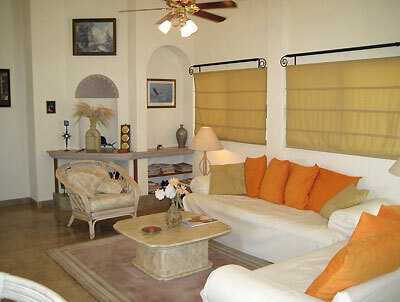 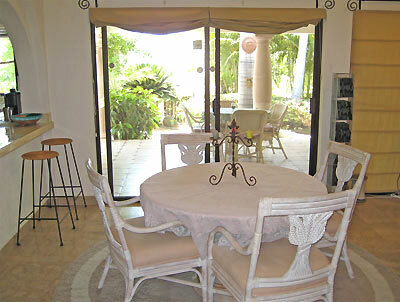 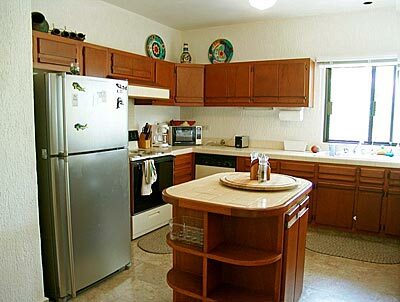 Come and enjoy the luxurious pleasures of Casa Sun. 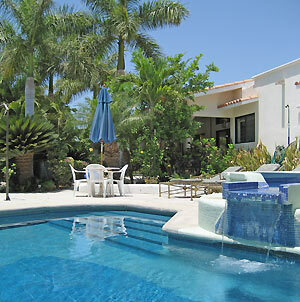 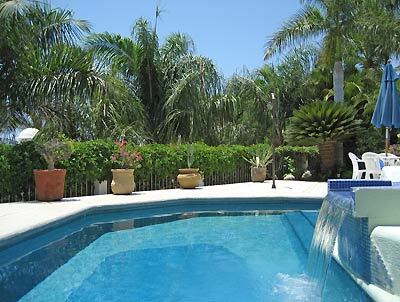 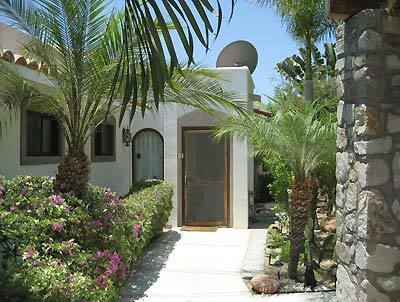 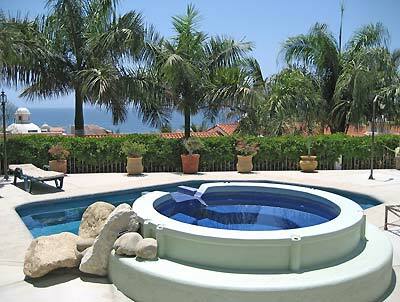 This magnificent 3 bedroom villa is located in the prestigious, private, and gated community. 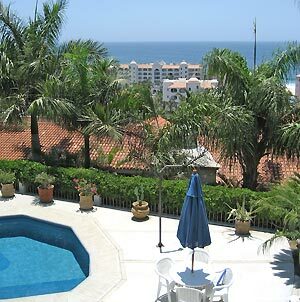 Escape to the rooftop verandas to enjoy 360 degree views and sunsets! 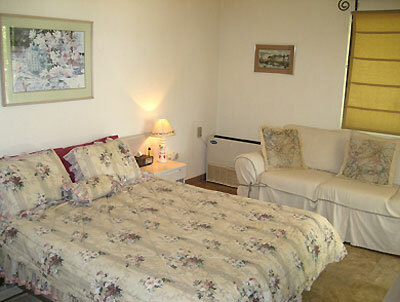 Sleeping accommodations include one king bed, two queen beds, and one queen sleeper sofa, with accommodations for six to seven people.